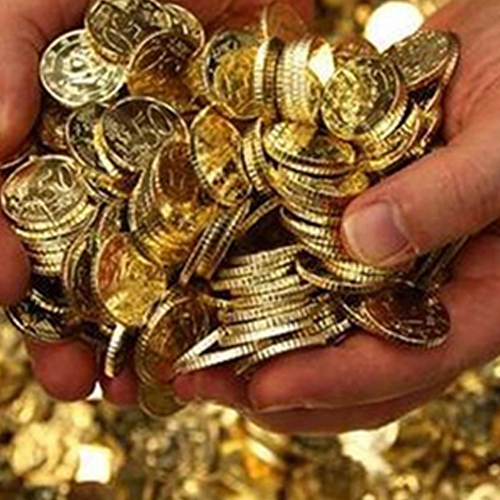 The CVD exemption earlier available to the Gold coins having gold content not below 99.5% and gold findings vide Sl. No. 323 of Notification No. 12/2012-Cus. Dated 07.03.2012 has now been withdrawn.